It seems like every area of our life has been impacted by advances in technology and the world of motoring is no exception to that rule. Whether you are embracing our technological era with open arms or being dragged into it kicking and screaming, one thing is for sure; when it comes to our cars, technology can make life more convenient, secure and efficient. 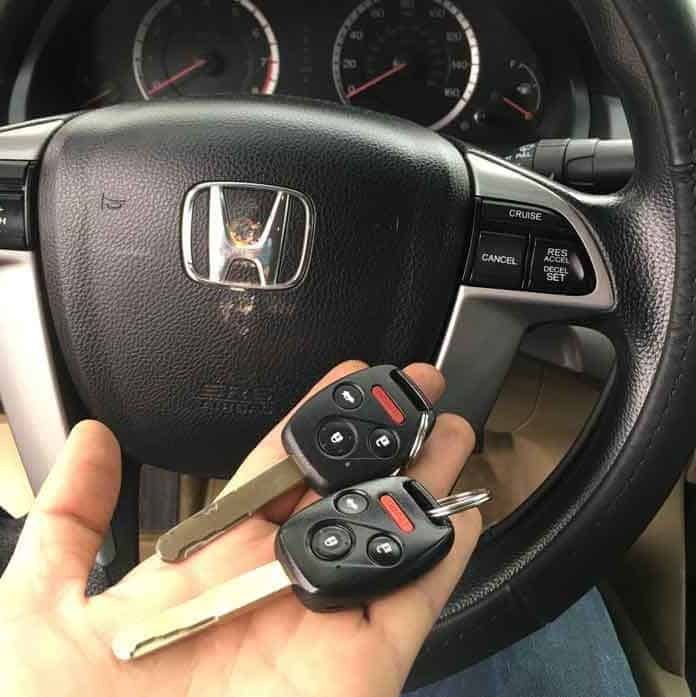 Here at My Local Locksmith, not only have we embraced these advances but we are dedicated to fulfilling our role as your trustworthy and professional Arlington car locksmith service. Allow us to tell you a little bit about our remotes and FOB programming service, it’s a skill we are happy to boast about. We live in a word where safety and security are paramount. That is why when it comes to choosing an Arlington car locksmith service, it is vital to opt for one you can trust. We are sure that our name and reputation go before us in this regard. With the recent appearance of the age of keyless entry and fobs has also arisen challenges and risks. 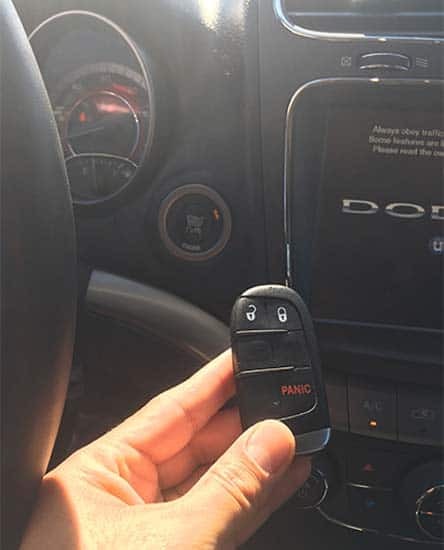 That is why we are passionate about providing an Arlington car key duplication service, as well as remotes and FOB programming service, that will provide each and every one of our clients with complete peace of mind. We employ techniques, tools, and equipment which ensure that our service is not only affordable but more importantly safe and secure. You may wonder how our service works and what is needed on your part. Usually, this type of service only requires the completion of a few simple steps to have everything up and running. So long as you have the year of your car, as well as the make and model ready, we should be able to get started with the process. Of course, you can just give us a quick call and chat with one of the friendly members of our team to get all the details. Given the vulnerabilities that the ignition system inherently have, there is a high likelihood that you will have to repair or replace the ignition system. 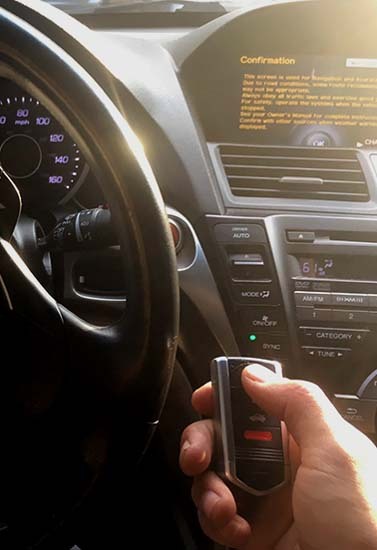 When faced with the possibility of repairing or replacing your car’s ignition lock, My Local Locksmith is always ready and willing to serve Arlington community members. We are a renowned Arlington auto locksmith services provider with years of experience. As such, our technicians have an intricate understanding and the technical skill required to perform any ignition lock repairs or replacement. Whether the cause of the problem is a binding lock, a defective transponder, non-functional keys, a broken or stuck ignition key, or any other problem, our technicians will help you resolve the issue promptly, getting you back on the road as fast as possible. Granted, we know that there are plenty of Arlington locksmiths who you could turn to for your locksmith needs, so why choose us? After all, whether you have a remote and FOB programming need or some other locksmith task, there is plenty of help out there ready and waiting to take your call. What makes My Local Locksmith a great choice? In a word; expertise. The locksmith world is a complex and at times complicated one. The challenges, difficulties and unique tasks which come our way mean that we have gained the right skills, experience and expertise to care for your needs in a secure, professional and efficient way. Turning to us can give you peace of mind that your needs are in very good hands. Indeed, our expertise really can open doors. From our friendly and positive communication style to our quick service and expert skills, your locksmith needs are what we eat, breathe and sleep. Couple this with our team of fully licensed and insured technicians and you have found yourself a professional helping hand to come to your aid in a moment’s notice. To us, these are the qualities that surely make us the pick of the bunch when it comes to Arlington locksmiths. The world of motoring has undergone many changes thanks to technological advances, keyless entry and fobs are just one of these changes. If you find yourself in need of such a service or would like some advice on your needs we are ready and waiting for you, allow us to be your very own local locksmith service.